Single room: DKK 350,- Only 1 night costs DKK 50,- extra. 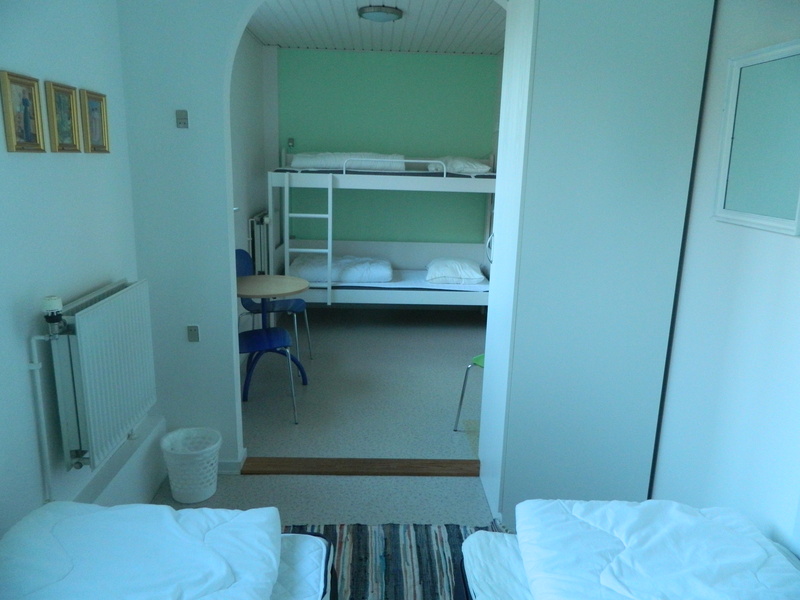 Price for the room per night, bedlinen are not included, they can be brought or rented for DKK 75,- – towel included. 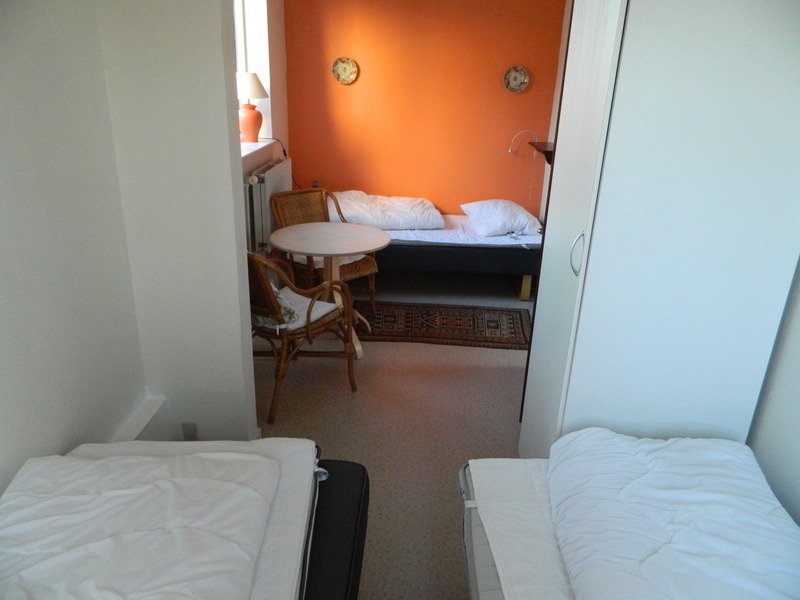 Double room: DKK 500,- Only 1 night costs DKK 100,- extra. 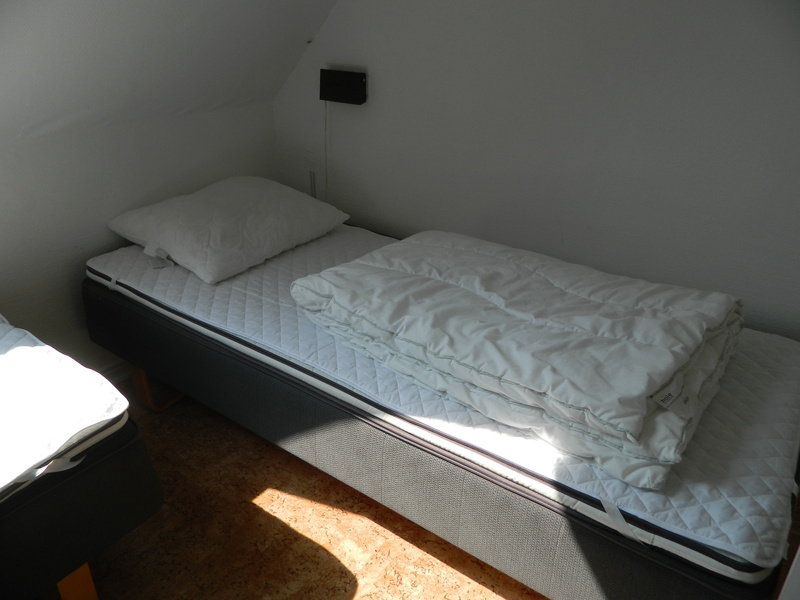 2-bed room: DKK 500,- Only 1 night costs DKK 100,- extra. 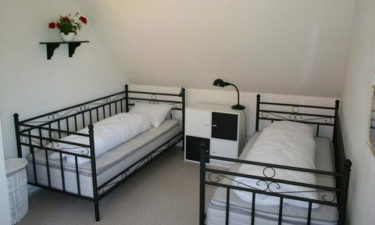 3-bed room: DKK 750,- Only 1 night costs DKK 150,- extra. Mini family room: DKK 900,- Only 1 night costs DKK 100,- extra. Maxi family room: DKK 1.200,- Only 1 night costs DKK 300,- extra. 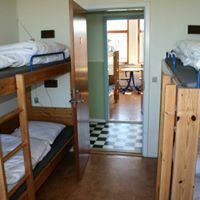 Rooms with bunkbeds for 2 or 4 people, from DKK 225 per bed per night. There are toilets and showers on all floors. Bedlinen are required! Linen package – towel included can be provided for DKK 75 per person. There are common rooms/lounges and a kitchen where breakfast and foods can be prepared. Breakfast can also be ordered when making the reservation, for 75 kroner each.